Many cat owners ask themselves the right question: is their animal fed the right food? 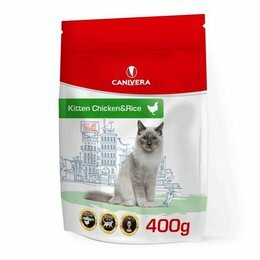 They are aware that the right diet, which fits the life stage and lifestyle of the cat, is of great importance for the health of the animal. 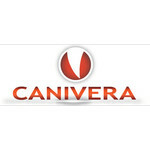 In order to provide a suitable answer, the Canivera brand has been developed in collaboration with veterinarians, experienced breeders and nutrition specialists. 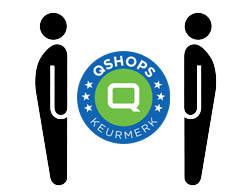 For us, quality is of great importance. The raw materials we use in our products are subject to permanent quality control and come from certified suppliers. The individual production steps are continuously monitored and controlled to ensure that the final product is of the highest quality. Our complete production line is tested annually according to the worldwide BRC standard.